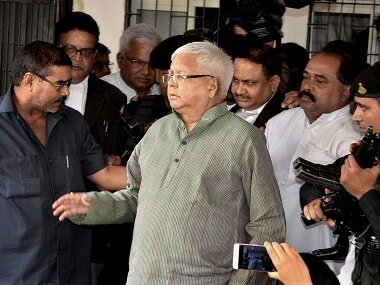 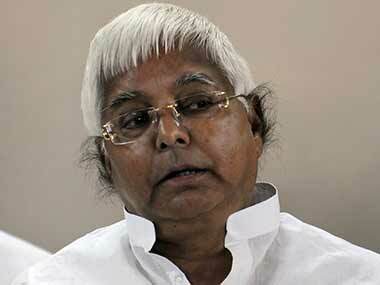 Lalu Prasad Yadav is lodged in the Birsa Munda Central Jail in Ranchi, Jharkhand, since December 2017 in the fodder scam case. 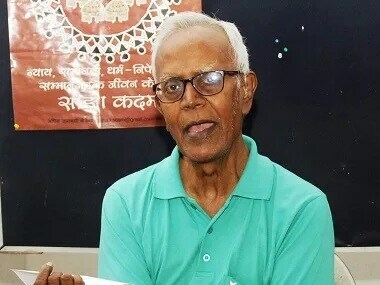 Several Jharkhand-based activists have moved Jharkhand High Court with a petition demanding quashing of an FIR registered against them. 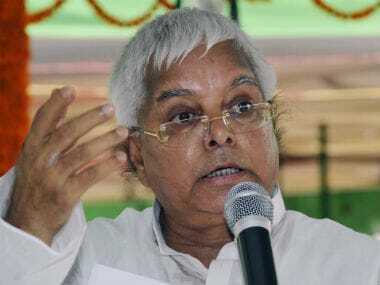 Lalu, who reached Ranchi from Patna on Wednesday, was directed by the Jharkhand High Court to surrender before the CBI court by 30 August. 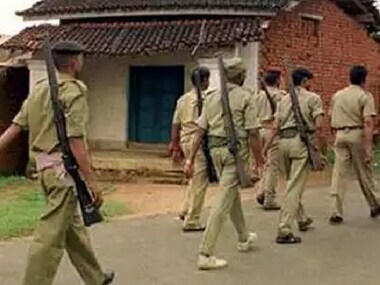 The incident happened at Bazaar Tand locality, under the jurisdiction of Ramgarh town police station, when Sikandar Ram was walking towards a market, the police said. 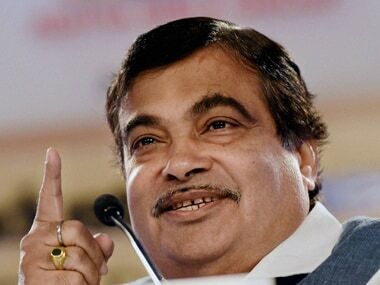 Nitin Gadkari said that debating such issues was irrelevant for the unity, unification and future of the country. 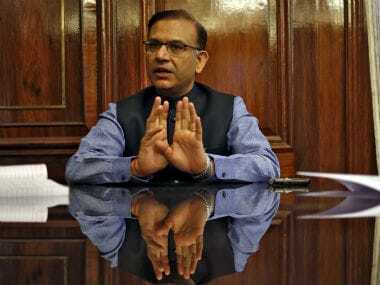 One would be hard-pressed to figure out exactly what Union minister Jayant Sinha was celebrating when he garlanded eight men convicted of hacking to death cattle trader Alimuddin Ansari last June in Hazaribagh. 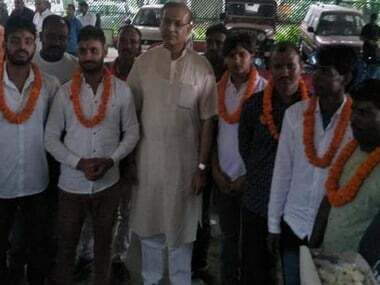 The pictures, which have gone viral, show Union minister Jayant Sinha welcoming the eight men at his residence on the outskirts of Hazaribagh.